Skype Authors connects noted children’s book authors to schools and book clubs while benefiting Camfed in 2011-2012. Noted authors Suzanne Williams, Martha Brockenbrough, Dia Calhoun, Janet Lee Carey, Mary Casanova, Lorie Ann Grover, Joan Holub, Deb Lund, Claire Rudolf Murphy, Lisa L. Owens, and Trudi Trueit have launched Skype Authors, an author-visit-booking site that will aid schools, book clubs, and educational charities. Inspired by Skype An Author Network, Skype Authors desires to provide similar services while additionally targeting philanthropic causes. “We believe children benefit from the chance to talk with authors about books and reading, and we also believe in supporting educational efforts in impoverished countries,” said founder Suzanne Williams. In these difficult economic times, schools have limited access to funds for traditional author visits, which can cost 10 times as much--if not more. Virtual visits offer a low-cost method for classrooms and authors to connect. 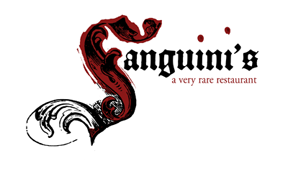 Students can directly inquire about book characters, a current work in progress, or a story’s inspiration. Additionally, a portion of the proceeds from each visit will benefit Camfed, an organization that educates girls in Africa. The idea was born when Williams’s adult son challenged her to “think global” about her charitable giving and to find a way to magnify her support for a cause she felt passionate about. “I was convinced that if I felt passionate about supporting education in the developing world, I could find other like-minded authors who felt the same way,” she said. This is how the group chose Camfed, which educates and empowers girls in rural Africa, helping break the cycle of poverty and disease. 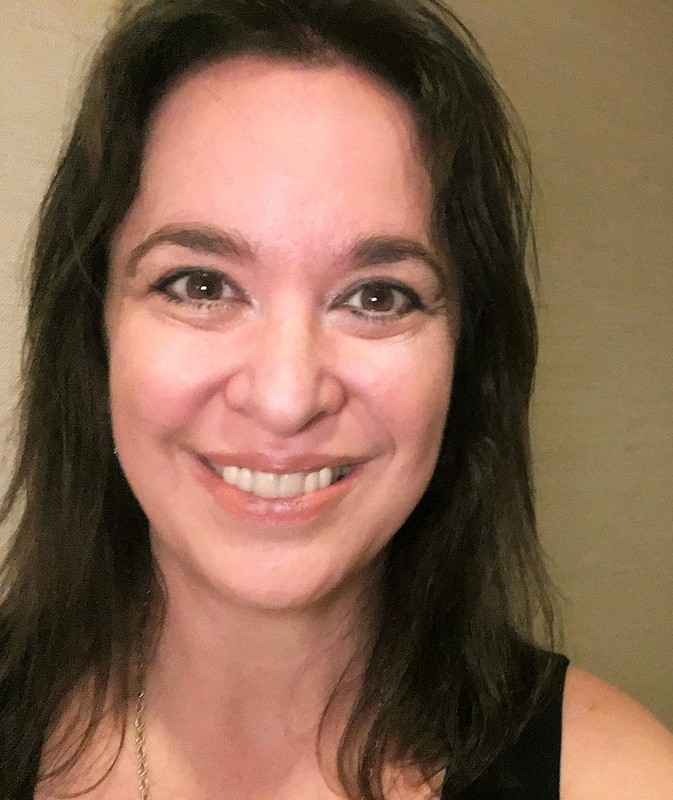 Skype Authors includes the novelist and poet Lorie Ann Grover, founder of readergirlz, a National Book Award-winning organization that promotes teen literary. “Skype Authors is directly in line with the philanthropic focus of readergirlz. Not only is there a rich author-reader exchange, there’s life changing outreach through the fee donation,” Grover said. In celebration of the launch of Skype Authors, a Half and Half Contest is open now. 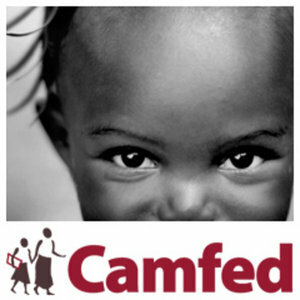 The entire fee for two half-priced virtual visits will be donated to the 2011-2012 charity, Camfed. Martha Brockenbrough is author of the forthcoming picture book, The Dinosaur Tooth Fairy, and the forthcoming novel, Ten Commandments for the Dead (both Arthur A. Levine/Scholastic). She is a teacher who founded National Grammar Day and the Society for the Promotion of Good Grammar. 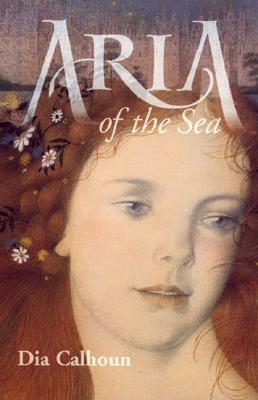 Dia Calhoun won the Mythopoeic Award for Children’s Literature (Aria of the Sea (FSG, 2003)). and has authored five YA fantasy novels. She will make her debut as a middle grade verse novelist in 2012. Janet Lee Carey author of seven YA novels including The Dragons of Noor (Egmont, 2010) and Dragon’s Keep (Harcourt, 2007). Her blog, Library Lions, roars for youth library programs. Mary Casanova has written more than 25 books for children, from picture books to series, from books for American Girl to adventure novels. Lorie Ann Grover has authored three young-adult novels (On Pointe (McElderry, 2008)) and three board books (Bedtime Kiss for Little Fish (Cartwheel, 2009)). She co-founded readergirlz and readertotz. Joan Holub is the author and/or illustrator of over 130 children's books (Goddess Girls series (Aladdin); Vincent van Gogh: Sunflowers and Swirly Stars (Grosset & Dunlap, 2001). Deb Lund wrote Monsters on Machines (Harcourt, 2008), her celebrated dinoseries (Harcourt), and many more children’s books. Claire Rudolf Murphy has written more than fifteen books for children, from picture books through middle grade books, fiction and nonfiction. Lisa L. Owens has written more than 75 works for children using the pen name L. L. Owens. She also writes and edits K–12 curriculum materials, and edits books for all ages. 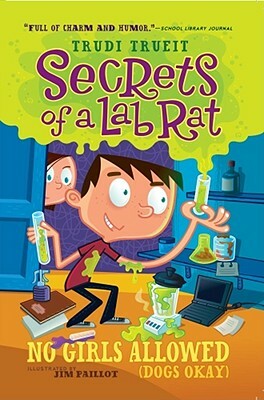 Trudi Trueit is the author of more than 70 fiction and nonfiction children’s books, including the Julep O’Toole series (Penguin) and Secrets of a Lab Rat series (Aladdin). 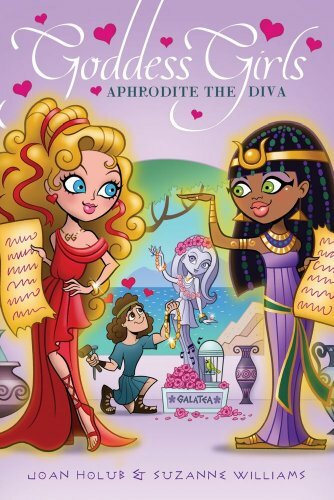 Suzanne Williams is the author of more than 30 books for children (Goddess Girls series with Joan Holub (Aladdin), Library Lil (Dial, 1997), Ten Naughty Little Monkeys (HarperCollins, 2007), Fairy Blossoms (HarperCollins) and Princess Power series (HaperCollins)). Yacinta's Story: 'The lengths I went to get an education' from Camfed on Vimeo.